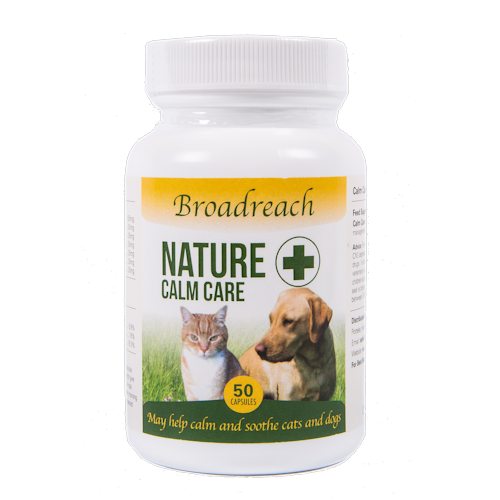 Calming supplement for dogs and cats of all ages. This Advanced Extra Strength Veterinary formulation has been developed, approved and used by Vets in the UK. It may help support anxiety, worry or stress related problems, such as boarding away from home, travelling, dealing with new situations, change of environment, loud noises, phobias or just general worriers. This product may also help with aggressive dogs and cats having L-Tryptophan as one of the main ingredients. L - Tryptophan is believed to be a mood stabilising and calming supplement. Also Valerian Root Extract and Magnesium may exhibit calming and soothing qualities. 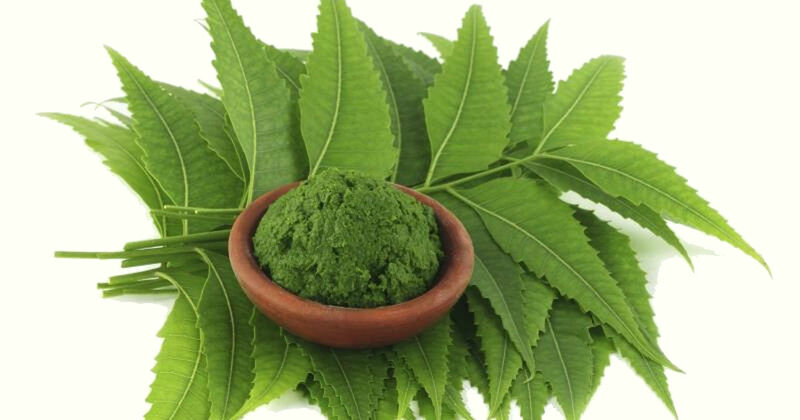 There is also a specialist ingredient called Ashwaganda Extract which may help anxiety and stress related behavioural issues due to its relaxant and calming properties. In summary Ashwaganda is thought to promote a feeling of well-being, helps with relaxation and sleep and could be good for anxiety and irritability issues. This makes it a great ingredient for our hyper, scared and otherwise irritable pet moments. They are in capsule form which can be given whole or sprinkled over food. 50 capsules per pot in palatable Salmon Natural Flavouring. For animals less than 10kg in body weight, give one capsule daily with meals. For each additional 10kg of body weight give an extra capsule or as recommended by your Vet. The total amount of capsules given per day can be split between morning and evening meals. Capsules can be given whole or opened and mixed with food.